For those that are totally new to at-home gel polish, Red Carpet Manicure's Gel Polish Pro Kit ($99.99 CAD) has everything needed to get started, including a LED gel-curing light, base and top coats, cuticle oil, and remover. 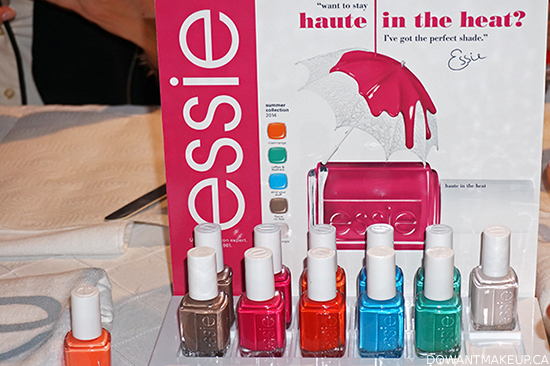 Essie's summer 2014 collection, Haute in the Heat, is all about a "fashion warrior" making her way up, and is a mix of neutrals and bold, summery shades. 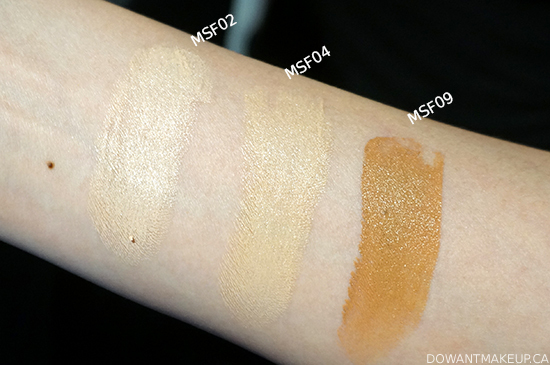 I have tested Strut Your Stuff (bright blue, 4th from left) and Urban Jungle (off-white, far left) and they are both freaking gorgeous. 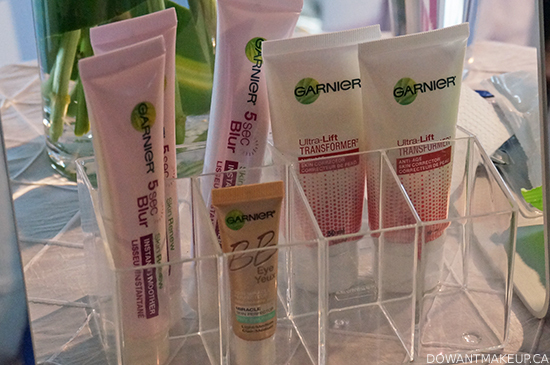 Garnier 5 Sec Blur is a smoothing and correcting primer that is intended to "work like magic" in just 5 seconds. BB Eye Miracle Skin Perfector Daily Eye Roller (what a mouthful!) 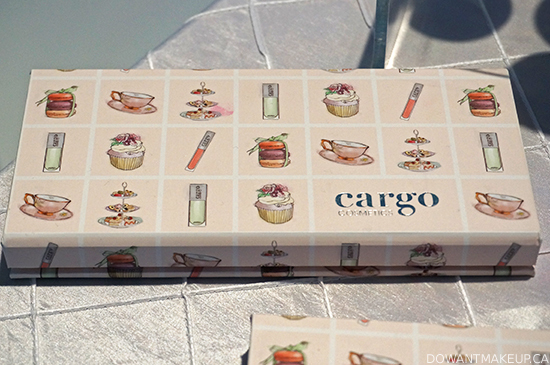 is tinted roll-on that promises to "refresh and awaken eyes". Ultra Lift Transformer is an anti-aging moisturizer with pigments that adjust to your skin colour and reduces the appearance of wrinkles. All three will be available in July. 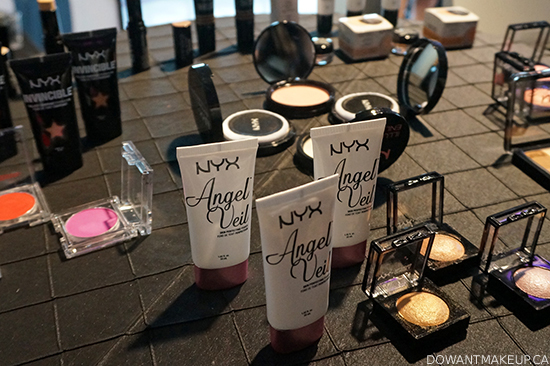 NYX had so many goodies available to ogle! 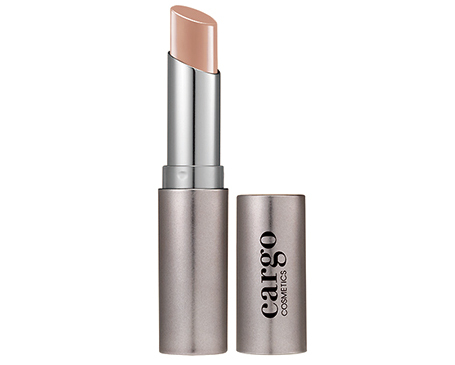 New and coming to London Drugs in August are products such as Angel Veil primer; oil-free BB Cream; Lip Primer to enhance colour and help extend wear time; and Invincible Fullest Coverage Foundation to "conquer even the most challenging coverups." 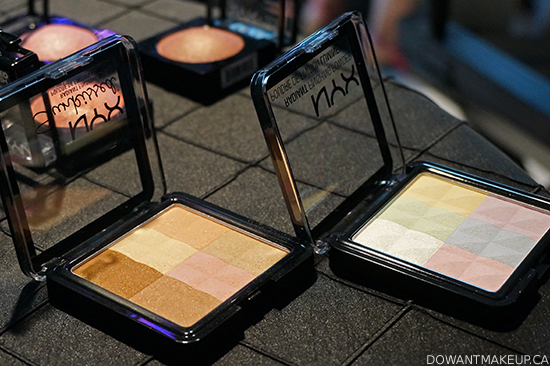 Also coming soon: NYX Radiant Finishing Powders, available in Sunkissed (left) and Brighten (right). 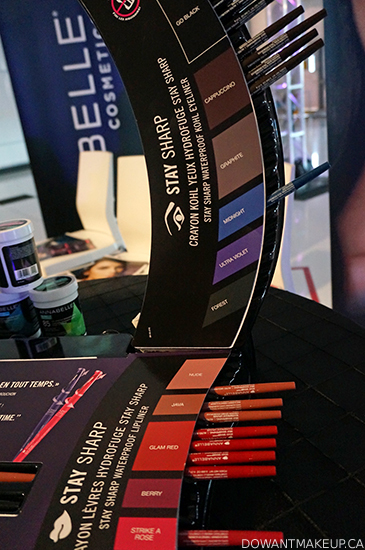 People who hate fussing with cosmetic sharpeners, I give you your new BFF: Annabelle Stay Sharp Waterproof Eyeliners and Stay Sharp Waterproof Lipliners (coming August 2014). These pencils self-sharpen with the twist-on cap, which also keeps the shavings--zero fuss and mess! 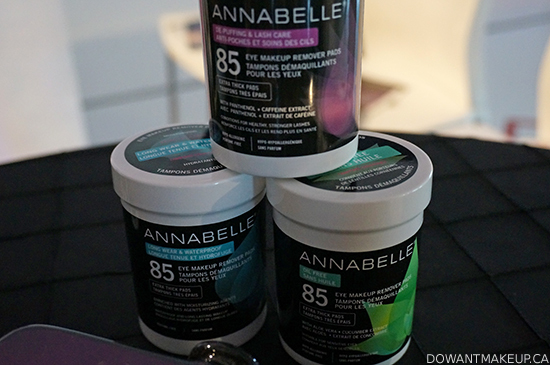 Also coming soon: Annabelle Eye Makeup Remover Pads, available in 3 different formulations: Oil-free, De-puffing & Lash Care, and Long-wear & Waterproof. Philips is introducing their take on a facial cleansing tool with the PureRadiance Facial Cleansing System (called the Visapure in UK, I believe). 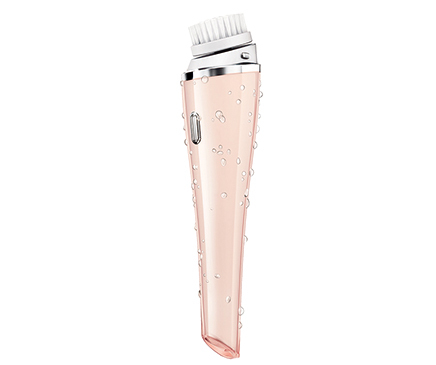 It uses "sonic technology with Advanced Dual Motion" to cleanse the face of makeup and residue, and is available with normal, sensitive, and exfoliating brush heads. Two observations from my brief testing at the event: (1) the motion of the PureRadiance brush spins rather than the rapid vibrating motion of the Clarisonic; (2) the Philips sensitive brush head felt much softer than the Clarisonic sensitive brush head. London Drugs is the exclusive Canadian retailer when it launches in September. Tweezerman is a brand loved everywhere for their super-sharp, high-quality tweezers. 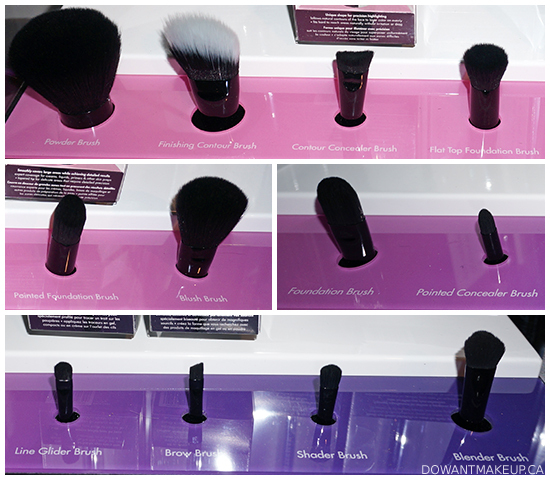 In August 2014, they will be making a big move into another type of beauty tool by launching their Brush iQ range of synthetic makeup brushes. The collection features 12 brushes: Powder, Finishing Contour (duo fibre), Contour Concealer, Flat Top Foundation, Pointed Foundation, Blush, Foundation, Pointed Concealer, Line Glider, Brow, Shader, and Blender brush. 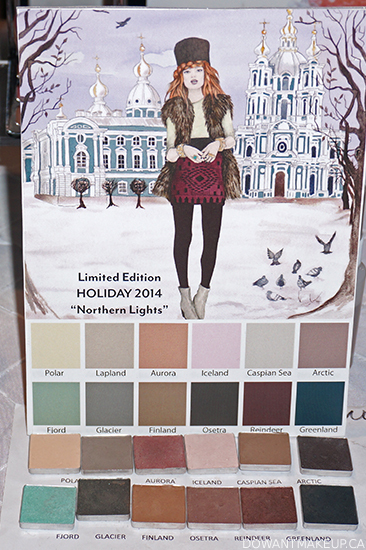 London Drugs is the exclusive retailer in Canada for these brushes. 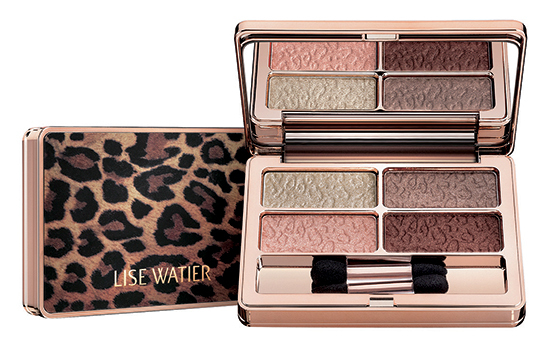 Calling all cat ladies: the Lise Water Féline collection for Fall 2014 has your names all over it. The collection, arriving in August, features the Féline Eyeshadow Quartet, Féline Velvet Lip Lacquer, and Féline Eyeliner HD, all with a chic leopard motif. 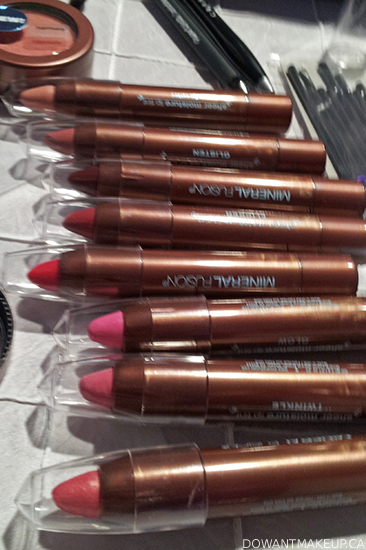 Coming this summer, Mineral Fusion has their own take on the lip crayon in the Sheer Moisture Lip Tints, featuring cocoa butter and peptides in the formula. Miracle indeed! If you love the long wear and shine of gel manicures but hate the UV-curing and removal process, you may want to check out the Sally Hansen Miracle Gel Nail Colours coming in August. These polishes do not need a light to cure, and can be removed with ordinary nail polish remover. 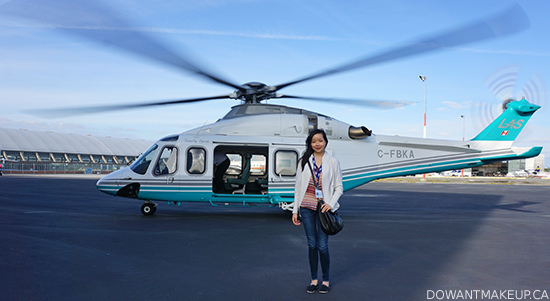 I wasn't able to to cover absolutely everything that was at the event here, but I've included things that are new this year or caught my attention the most. 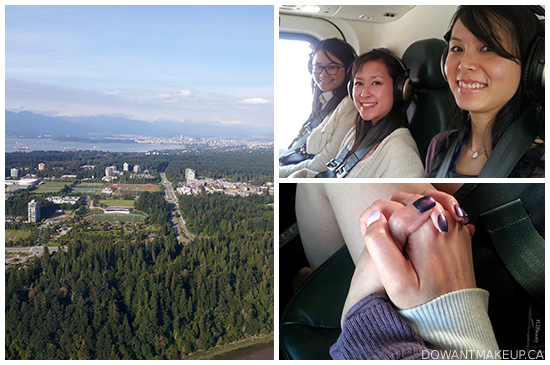 I am very grateful to London Drugs for such a cool opportunity to preview so many new and exciting products. I received some press samples and will be doing my best to report back soon! Which products are you most interested in trying?